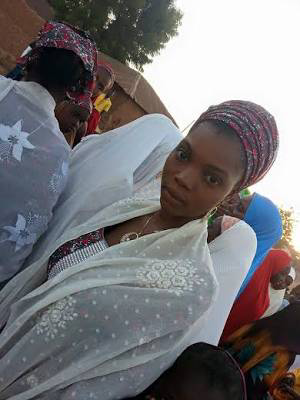 Facebook user Usman Majida Kano shared the tragic news of his young niece's death. The deceased Hauwa Adama died along with five of her friend and driver of the vehicle. May their souls rest in peace. Amen. See his post and photos below:"Inna lillahi wa Inna ilaihin rajiun. 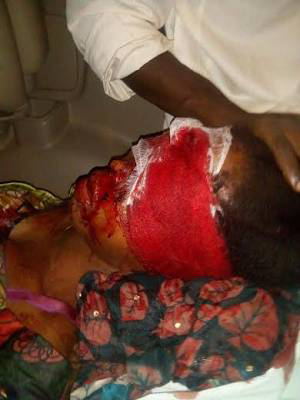 Allahu Akbar!Just heard the sad news for the death of my Niece Hauwa (Adama), she died as a result of a Motor Accident along Kumo-Gombe Road, together with 5 of her Friends and the Driver, all 7of them are dead. She has since been buried according to Islamic conjunction. May their soul rest in Allah's Rahma. Ameen"Photo of the dead girl below. May her soul rest inpeace.